A-LIFT is a nanocurrent non-surgical facelift facial, if you want to reverse the signs of ageing this non invasive and non-surgical facial is proven to improve your skin’s structure. Nano-current technology is a constant current which re-engerises the cells in your face and neck which combats ageing at a cellular and muscular level. This tiny current is known to increase Adenosine Triphosphate (ATP) production in cells with accelerate their metabolism. 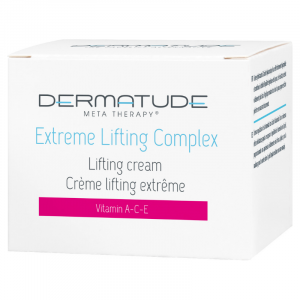 Essentially this produces more collagen and proteins which means your skin looks fresher and younger with improved structure, toning and lift. Amazing results are noticable after the first treatment and last up to six months with regular appointments. No needles, no chemicals, no downtime and no surgery needed. 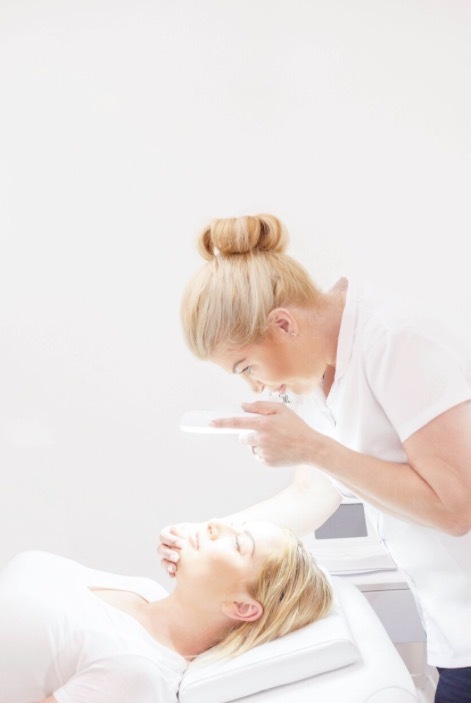 Whether it’s the ‘lunchtime lift’ facial for you or a more involved, relaxing experience that delivers real results, we have a treatment and a course to suit your needs. This ‘lunchtime lift’ is specifically designed for when your skin is in need a pep up but you are short on time and is perfect as the ultimate makeup primer. Ideal if you have a special occassion and want to get your skin glowing! We can target specific areas so that you get the most from your 30 minutes. You will have that A-Lift glow and your skin will look and feel smoother and hydrated. The perfect pick me up for tired skin. This 60 minute Anti-Ageing facial is the ultimate in non surgical and non invasive treatment which is highly effective yet relaxing. This bespoke treatment produces a firmer, smoother appearance to your skin, lifted and tighter and you will notice that your fine lines and wrinkles reduce and eyes areas look fresher. You have the option of including a deeply relaxing lymphatic facial massage focussing on your face, neck and shoulders. It is recommend that you have a course of treatments of between 4-10 for optimum, prolonged results, depending on your skin. 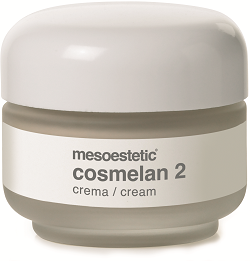 We advise that you have 2 per week to get the most out of our your investment in your skin. Then monthly or quarterly maintenance treatments will keep you looking fresh and reduce signs of ageing. Think of it as having your skin airbrushed! This 60 minute treatment in which we combine microneedling and nano current technology to bring you outstanding results. We focus solely on the face and this combination of microneedling and A-Lift will deliver a wonderful boost to your skin. Add this amazing mask to any of our facials! 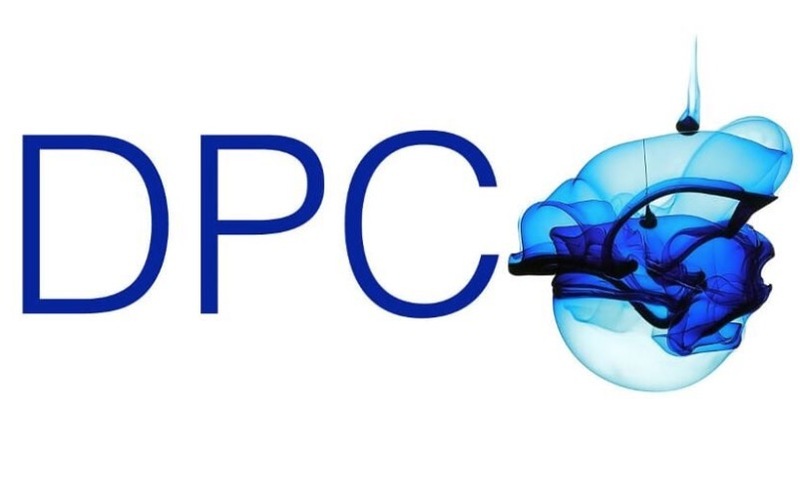 Bio Cellouse masks are known for being the most advanced mask technology on the market and are based on organic material. Our intense restorer mask instantly locks in moisture and active ingredients into the skin. 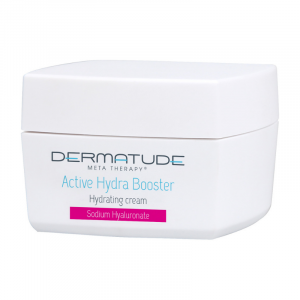 They are particularly effective following one of our Dermatude MetaTherapy facials as the skin remains open for around 10-15 minutes post treatment and so the active ingredients continue to be released in to the skin. 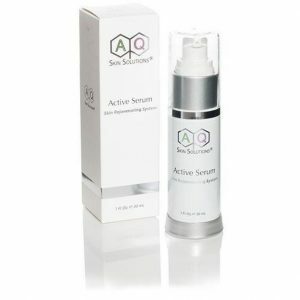 The gel structure will instantly cool the skin and remove any residual redness. 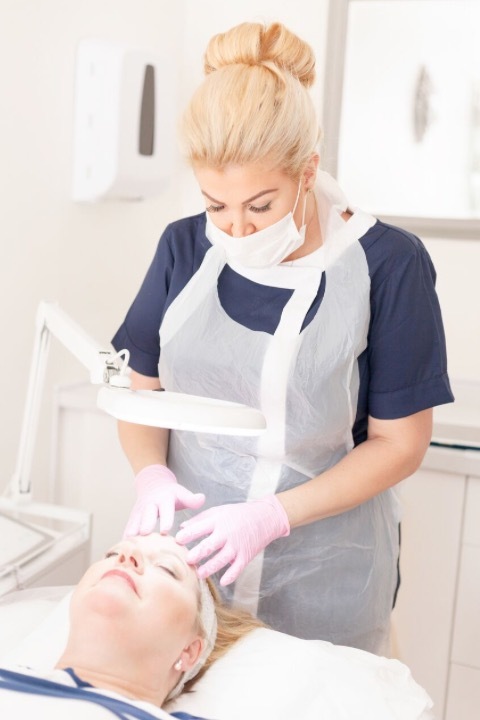 Following your skin consultation with us, we can create a bespoke course based on your individual requirements which can incorporate a selction of our facials, we can even include our skincare products . Please contact us to discuss your skin in more detail. Here are some examples of courses.